Brahmi powder is made from the dried leaves of a small plant known as the ‘miracle herb’, ‘water hyssop’ or Bacopa monnieri. It is rich in anti-oxidants and biochemical compounds and is a traditional remedy to make hair stronger, preventing split ends and hair loss and combatting dandruff and itchy scalps. 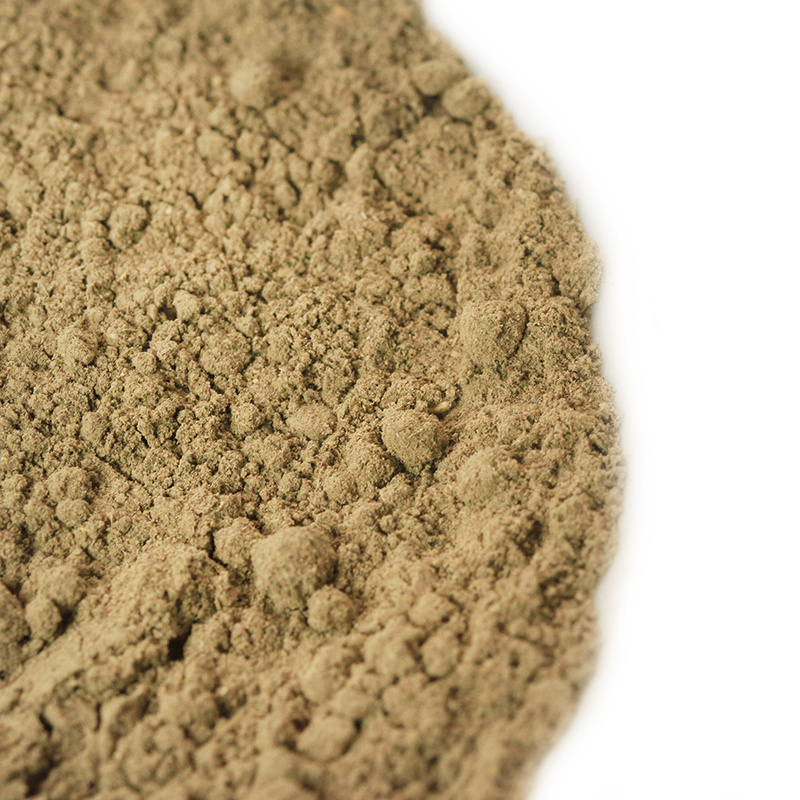 This powder is usually used in combination with tulsi, neem and/or amla powder to make hair packs. 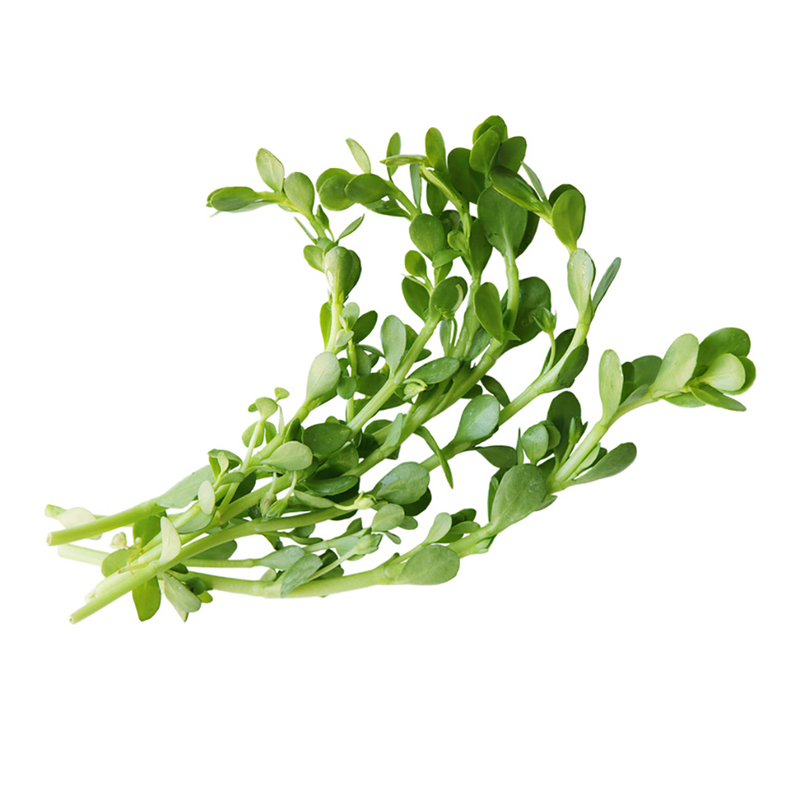 Brahmi coats the hair follicles with a layer of protection and nourishes the roots. Strengthens hair follicles thus improving hair growth. By coating and strengthening the hair it reduces split ends and increases volume and length. Tightens and firms the skin, reducing the appearance of wrinkles. Useful in treating skin conditions like psoriasis and eczema. For directions and tips on how to use brahmi have a look here. 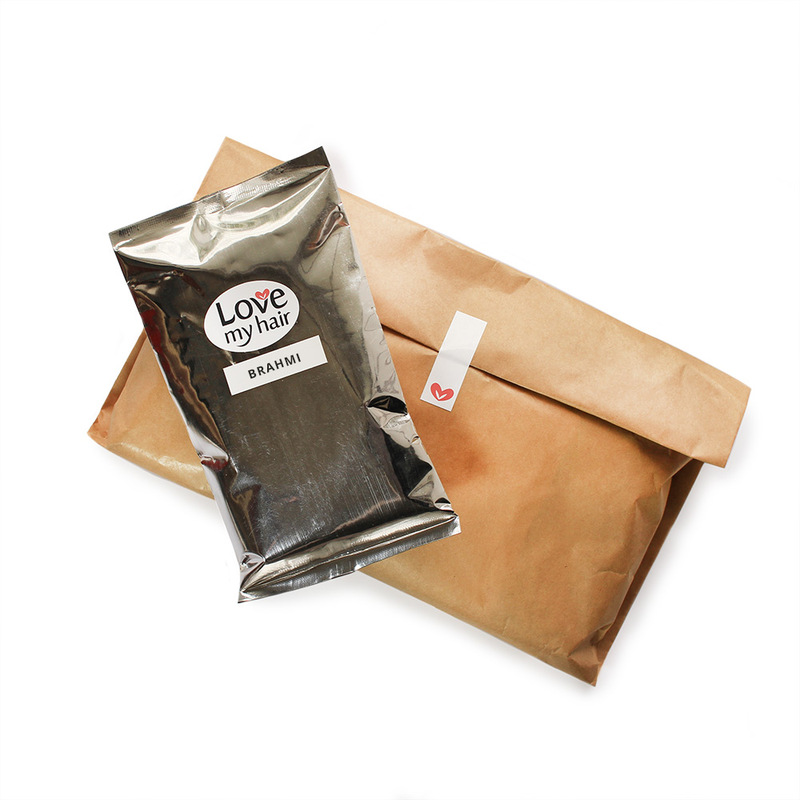 When you order, you will receive 100 grams of pure, organically grown brahmi packaged in a vacuum-packed and foil sealed pouch.